Fixed Degassing Unit - AdTech Metallurgical Materials Co.,Ltd. It takes gas flotation principle. 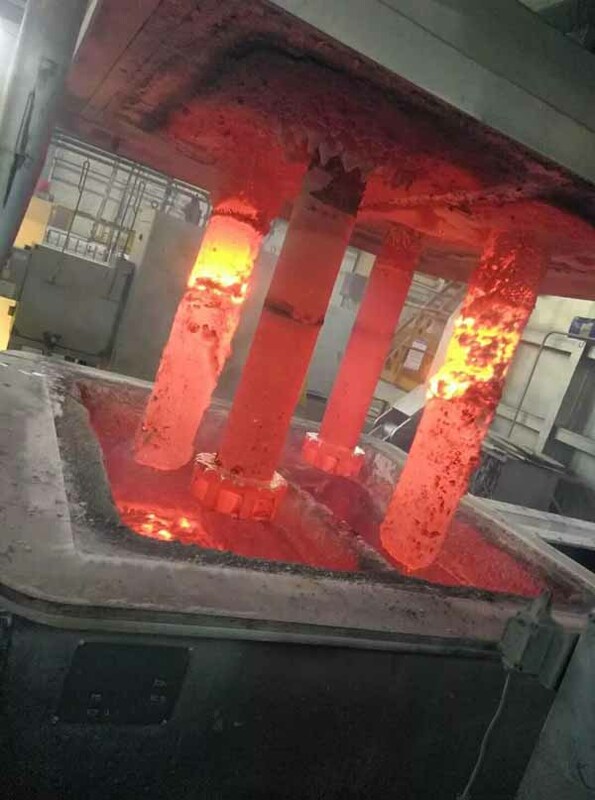 The rotor takes inert gas or mixture of chlorine and inert gas into molten aluminum and smash the gas into dispersed tiny bubbles, the bubbles rise to molten aluminum surface and finish the below stated procedures at the same time.